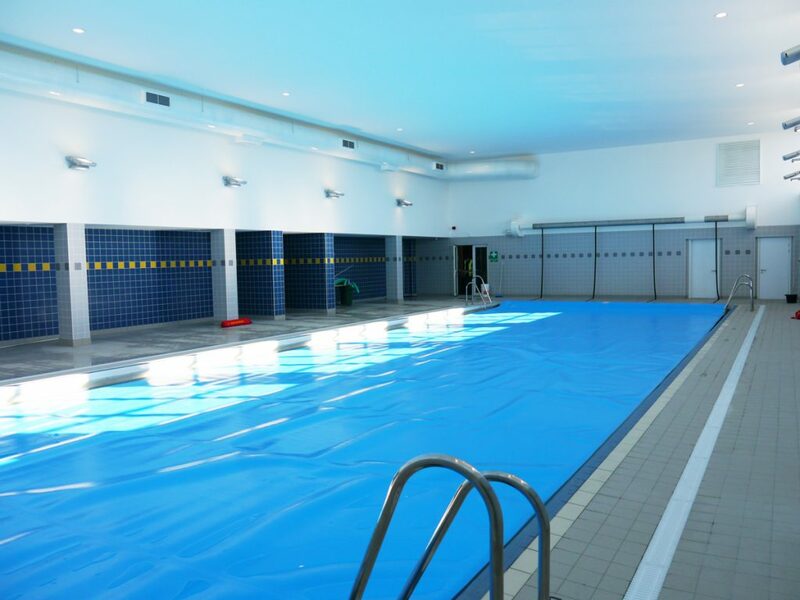 "The swimming pool has always been a huge asset to the school and the community and we feel that being situated in a coastal town it is essential for our students to have the opportunity and facilities to learn to swim." 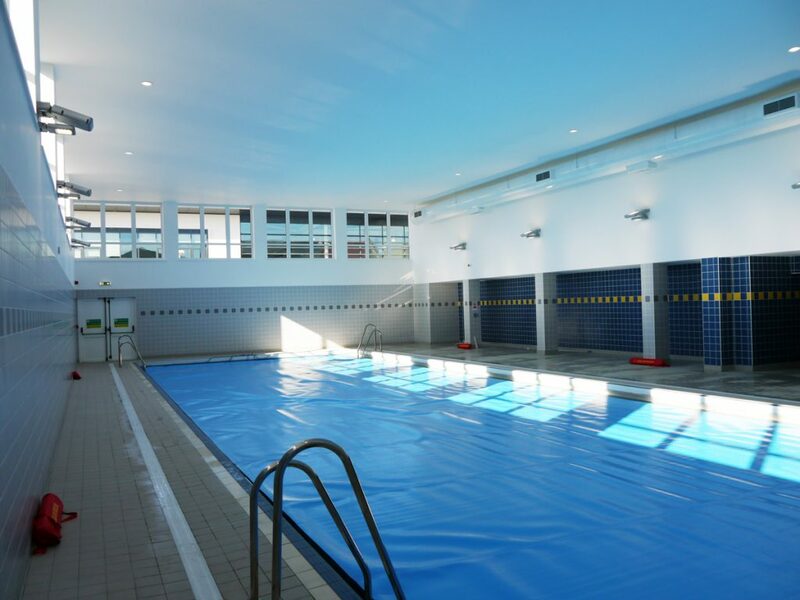 Students at Harton Technology College in South Shields are once again enjoying their swimming pool following a £400,000 refurbishment project which the practice designed and delivered with Newcastle-based Northern Construction Solutions (NCS). 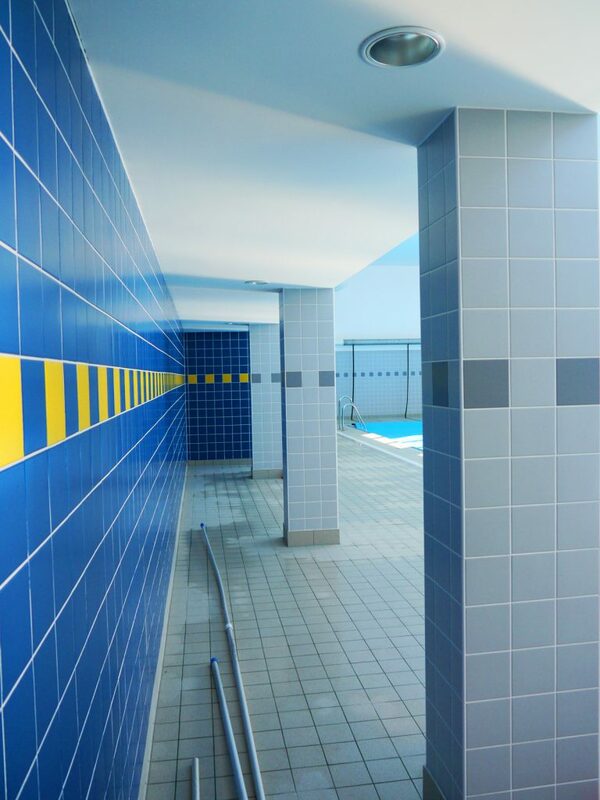 The 1960’s pool building had been omitted from the College’s comprehensive refurbishment in 2010 and was in dire need of improvements when JDDK were appointed by the College last year. 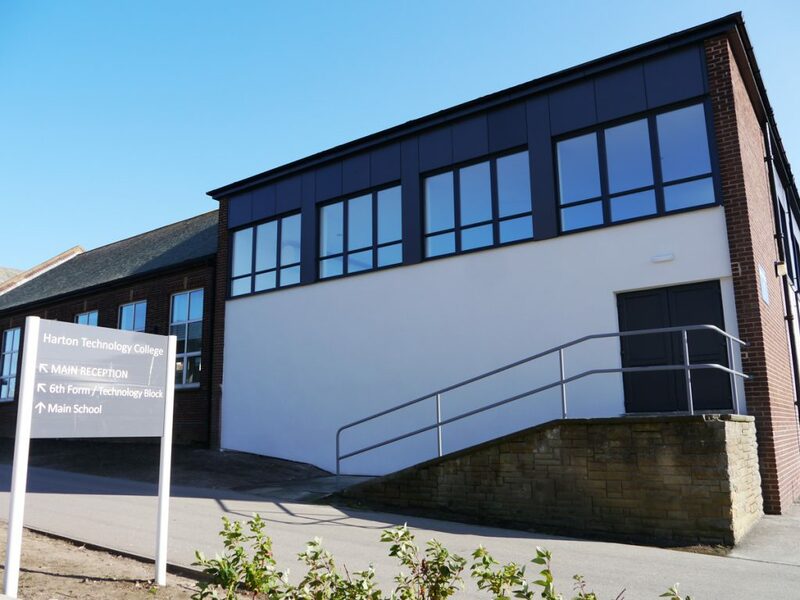 The College had a number of ideas as to what they would like to include in the refurbishment project and so we began by prioritising the work that needed to be done and matching this to the available budget. The two major problems were firstly, the failure of the existing air handling system which, combined with the very poor thermal performance of the building, had allowed condensation and damp in. Secondly, there was extensive asbestos throughout the building which had to be removed before any other work could commence. Having prioritised the work to be undertaken and gone out to tender for competitive construction prices, we then worked with NCS on a Design and Build basis to develop the detailed proposals. 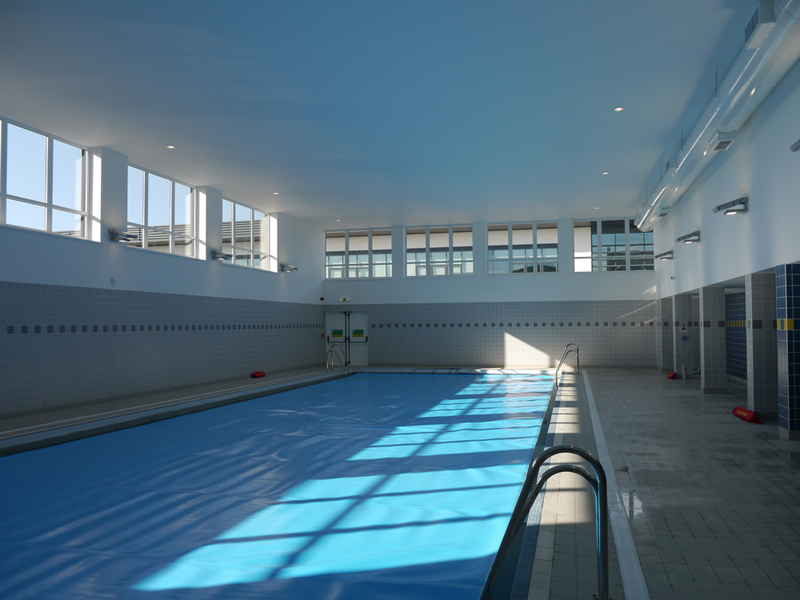 The pool closed in April 2014 to allow the asbestos removal and the ensuing programme of refurbishment which included new ventilation and heat recovery systems, new high performance windows and well insulated external cladding, internal wall and floor tiling and new lighting throughout. In addition, the plant room was re-organised with a new dedicated chemical store whilst the initial stripping out had revealed damage to the existing steel frame, parts of which also had to be repaired and replaced. 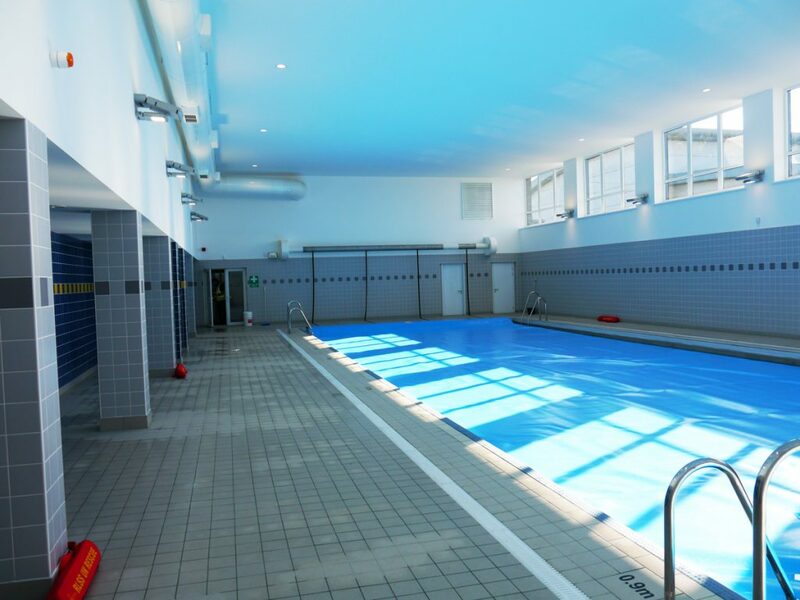 The completed project provides the College with what feels like a brand new building despite its original age, as well as lower running and maintenance costs in the future.